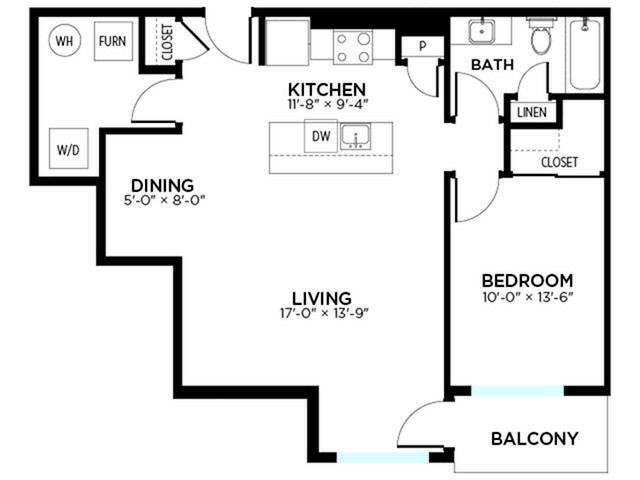 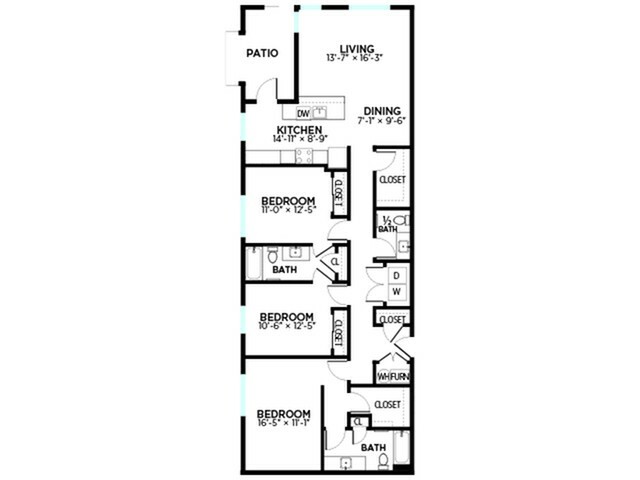 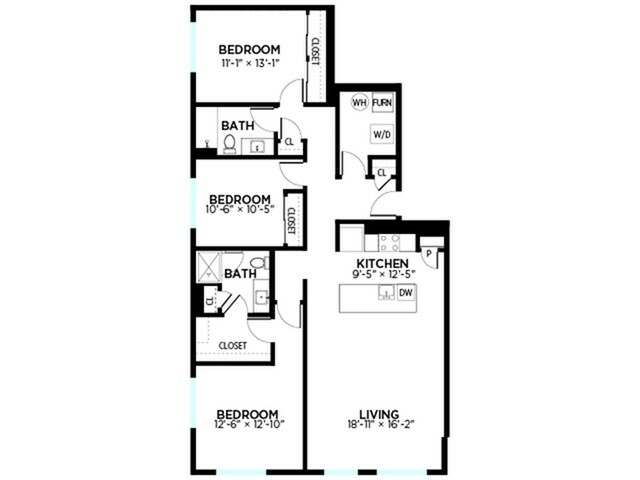 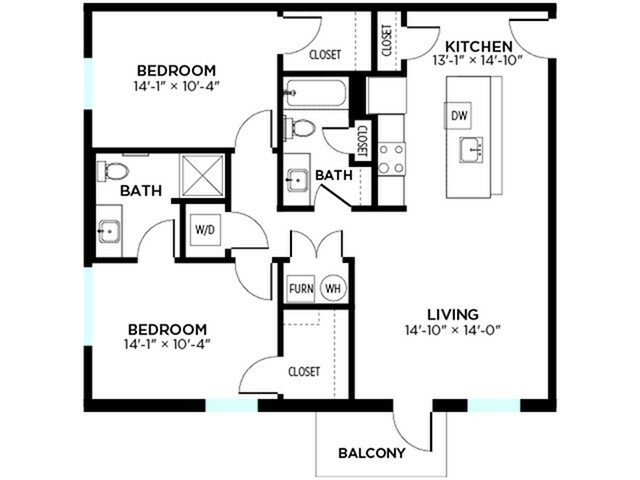 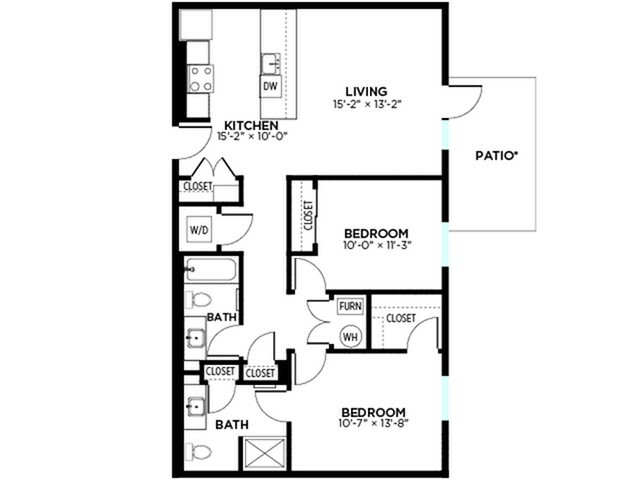 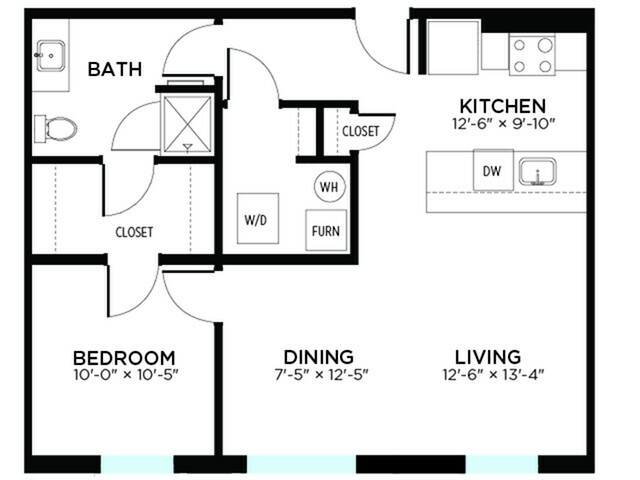 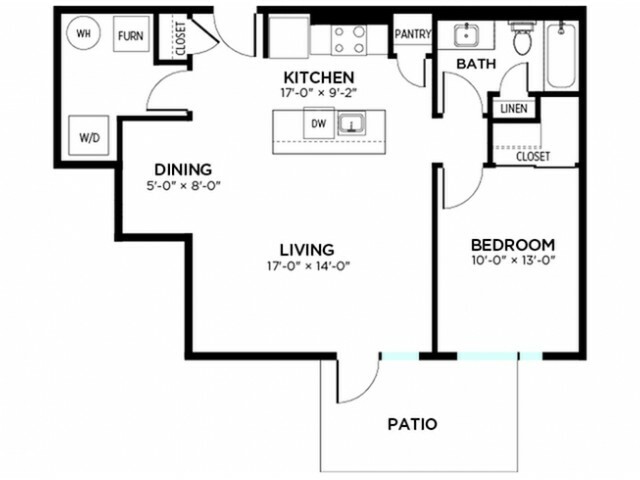 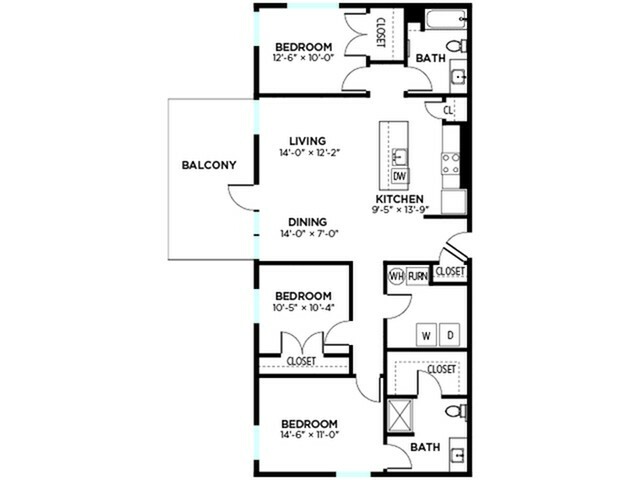 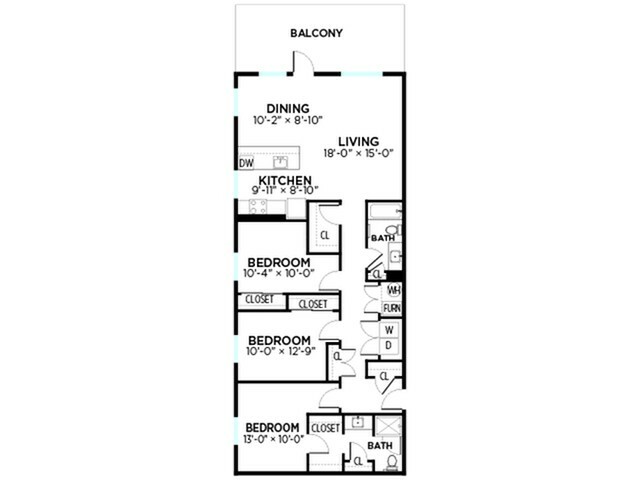 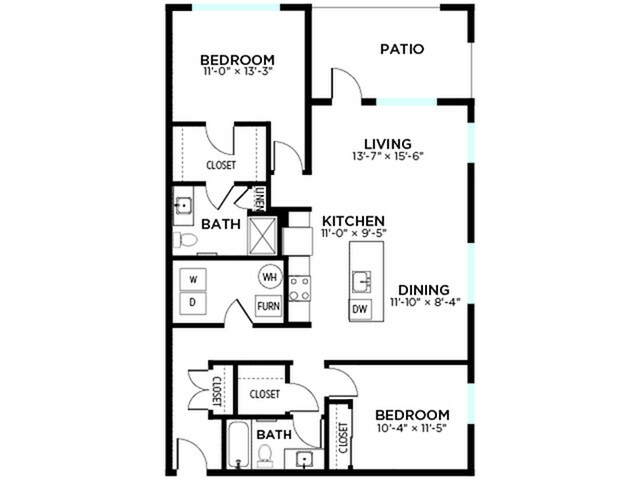 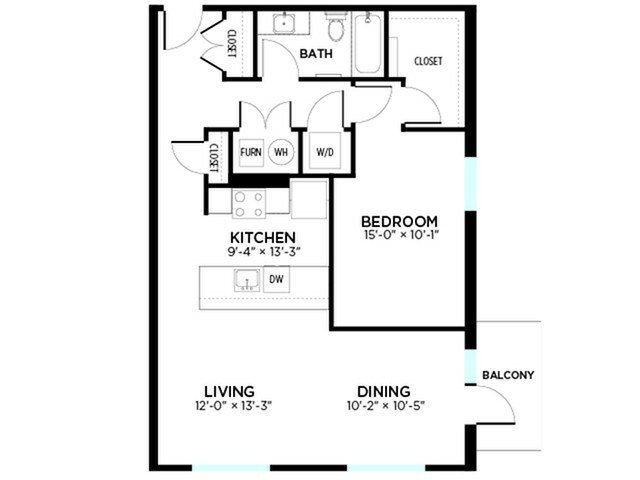 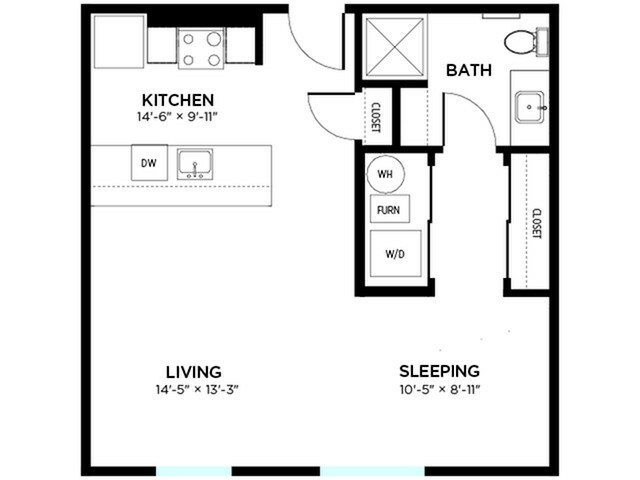 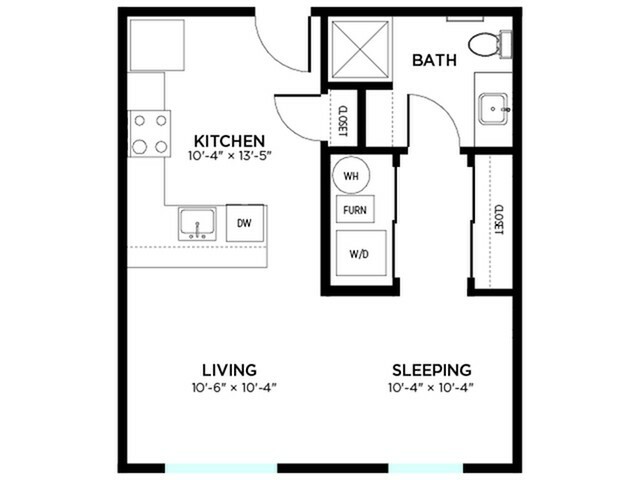 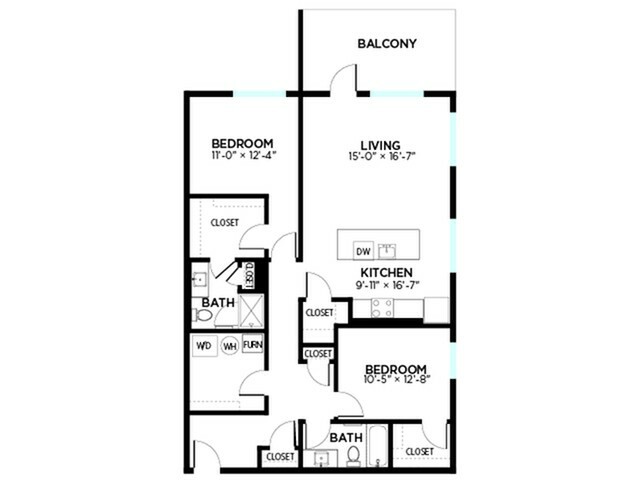 Choose from a variety of beautiful floor plans. 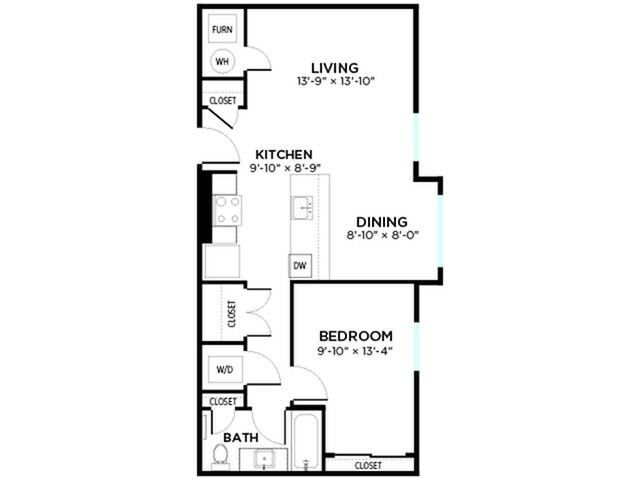 Our unique, pet-friendly residences are meticulously designed with 9-foot ceilings, designer lighting fixtures, quartz countertops, and more. 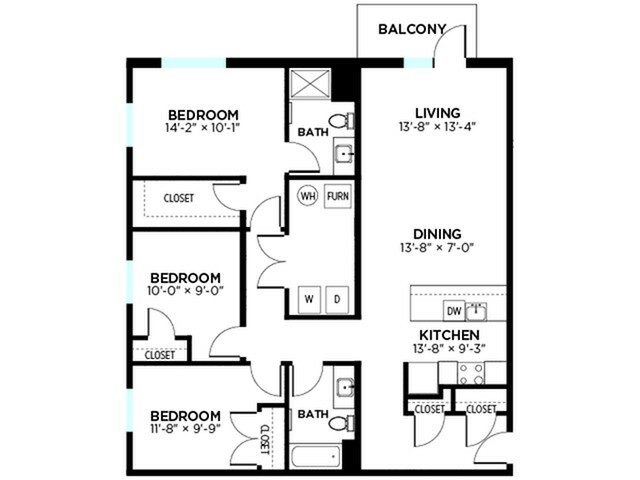 Select apartments include an attached patio or balcony. 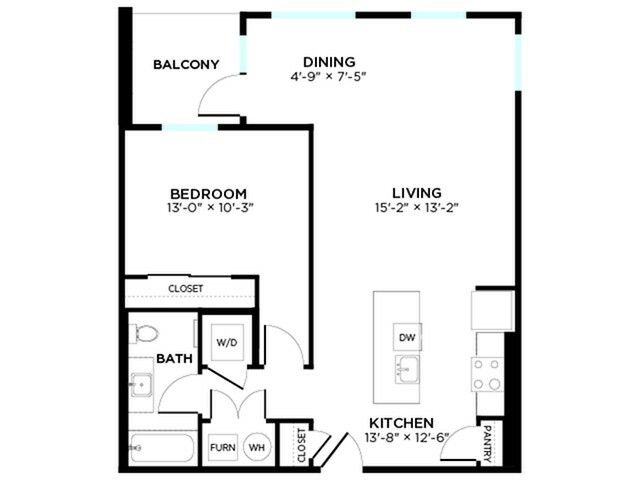 If you have any questions, don’t hesitate to call or stop by and speak with a leasing professional.